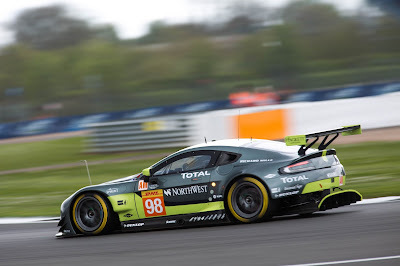 Aston Martin Racing has kicked off the 2017 FIA World Endurance Championship in style, after claiming the GTE Am pole ahead of the British marque’s home race; the 6 Hours of Silverstone. 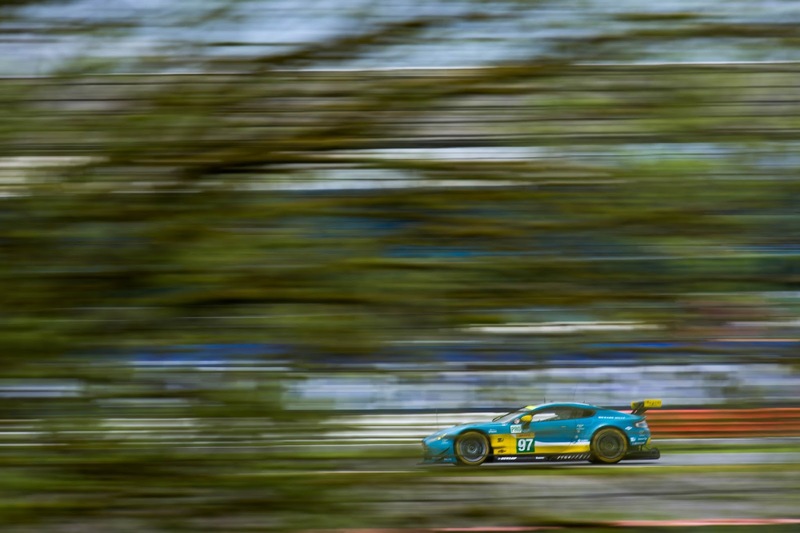 With the first qualifying session of the year conducted in dry conditions, the #98 V8 Vantage GTE piloted by Paul Dalla Lana (C) and Pedro Lamy (P) set the benchmark for the GTE Am field with an average of 1m59.562 set between the two. Today’s result delivers a strong message to the rest of the field ahead of Sunday’s championship opener. Dalla Lana said, “It’s fantastic to be in the championship in 2017 and to take pole in both the first race and Aston Martin’s home round is a dream. I’m so happy to start the season off on the right foot and I’m looking forward to tomorrow. It’s going to be a big fight and it seems like there’s some good new competitors out there, but we’re going to have to see after six hours how that’s going to play out”. Lamy added, “That was a good lap but Paul really made the difference. 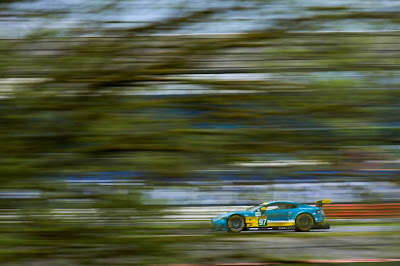 We have a quick car here this weekend but the Ferrari was a tiny bit faster than me in the opening laps of the session. Once I handed over to Paul, he was able to keep our average lap time very strong and I’m just looking forward to racing now”. 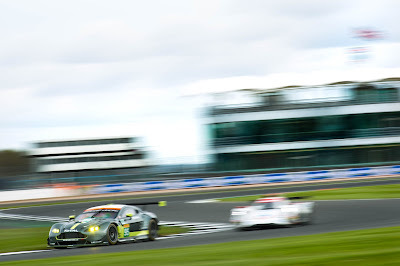 In GTE Pro, the team’s #95 will begin the 6 Hours of Silverstone from 3rd. 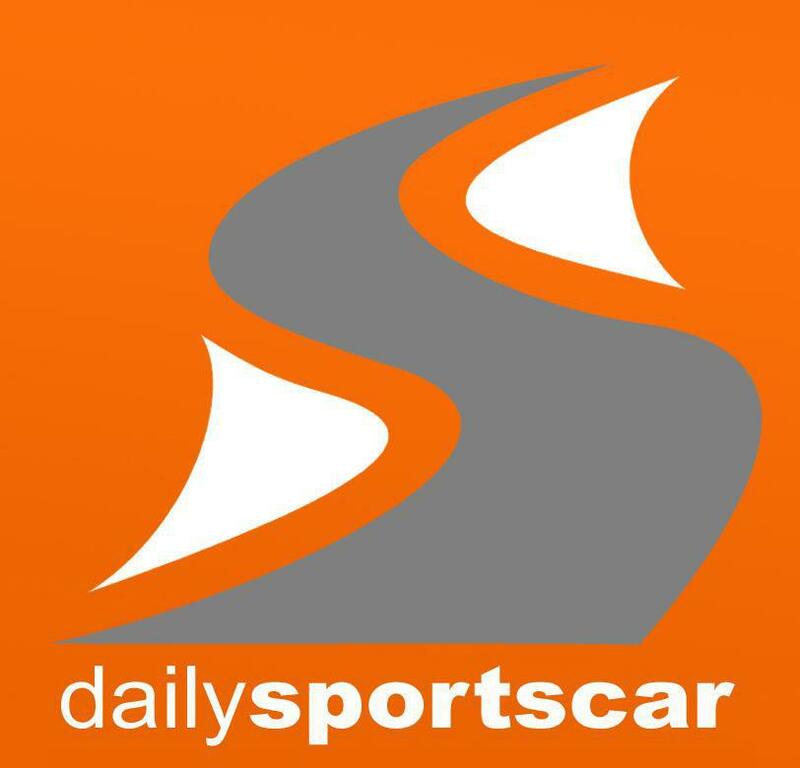 With last year’s championship winners Nicki Thiim (DN) and Marco Sorensen (DN) looking after qualifying duties, the pair set an average of 1m57.117. The spread of times remained close across the GTE Pro field and the British pairing of Darren Turner (GB) and Jonny Adam (GB) set an average of 1m57.414 to claim fifth for tomorrow’s start. With a long race tomorrow, Paul Howarth, Aston Martin Racing Team Principal remains confident of the team’s chances for delivering an excellent result in both GTE classes. “Pole today in GTE Am is the perfect way for us to start our 2017 campaign with Pedro, Paul and Mat. After a strong 2016, it’s great to continue that trend and our drivers are extremely focused on securing victory this weekend. For the Pro class, that was an incredibly close session across the field. Tomorrow’s race is set to throw up many challenges both for the drivers and the team and will test us to the limit. With the mixed conditions forecast for tomorrow, execution will be the measure of success”. The 6 Hours of Silverstone begins at 12:00 on Sunday 16 April.